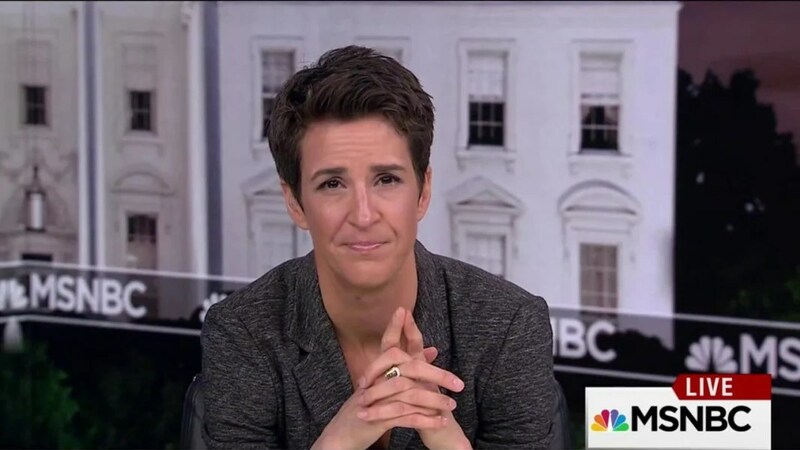 Keeping an eye on voter rights, this was Rachel Maddow on Friday, January 20th. Disconcerting that this is how things are starting. This entry was posted in Uncategorized, Voting Rights and tagged dept of justice, rachel maddow, texas, Voting Rights by Raysa Leer. Bookmark the permalink.